This is for Maa. There are certain dishes that are best prepared by your mom. I mean it when I say this, nobody in this world can match her when it comes to Potol Kosha. In a kadhai, once it is hot pour in 3 tbsp of oil and fry the parwals till they are half cooked. To understand this, you will find the edges are brown and the inside has started to get colored. Now pour in the tomatoes and spices – turmeric powder, cumin powder, coriander powder and red chilli powder. Mix well and let it cook on medium flame for a few minutes until the raw flavour of the tomato is gone and it appears mushy. Now pour the fried parwals and mix well. Add sugar. Add water. Bring it to a boil and let it simmer for 3-4 minutes. Add garam masala, mix well. Put off the heat. Serve hot. 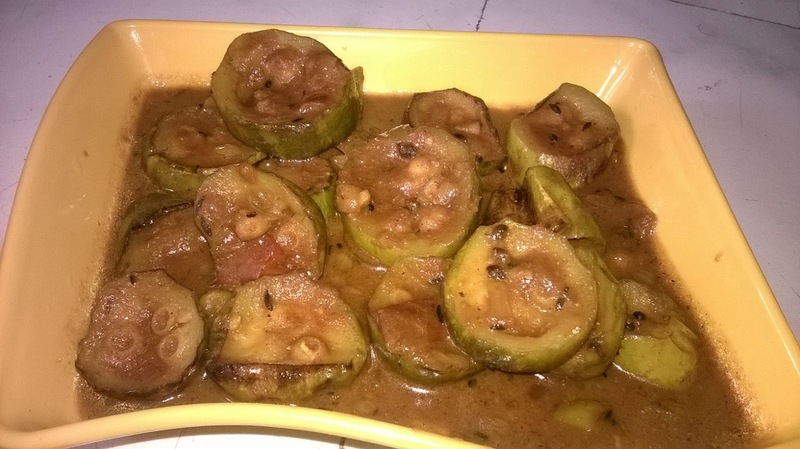 Relish this beautiful dish with rice!